We are able to look at your office equipment requirements and provide a best fit approach rather than a one brand suits all. Our technicians have over 50 years experience in office equipment. IBE sells and recommends Toshiba laptops and offer laptop and desktop computer repairs. Established in 1972, Independent Business Equipment (IBE) incorporating Klempa Office Machines has been servicing office equipment in Adelaide for over 40 years. Our technicians have over 50 years experience in office equipment. Independent Business Equipment is an established company of diverse technicians that specialise in servicing a comprehensive range of office equipment, peripherals and onsite printer repairs in Adelaide. We provide on-going maintenance and repairs for brands like Brother, OKI, HP, and Fuji Xerox printers, as well as MFC’s. Our technicians have been formally trained by each brand manufacturer and aim to stay up to date with the latest technology and manufacturer support. At IBE, we’re able to look at your office equipment requirements and provide a best-fit approach rather than a one brand suits all dynamic. There’s not much we don’t know when it comes to printer repairs. Whether you need a new toner, a replacement part or even a refurbished printer, we can sort out the problem quickly and efficiently for you. With over 50 years combined technician experience, you can rest assured our staff will look after your repair needs and get your machine working like new again. IBE sell laptops and offer laptop and desktop computer repairs. 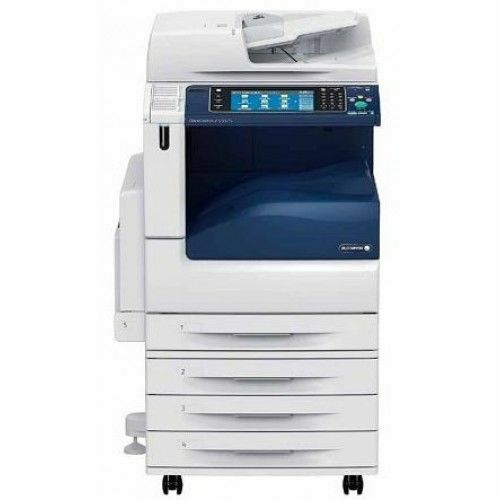 Looking to buy affordable refurbished printers or photocopiers in Adelaide? If you don’t want to pay full price for a brand new printer, a refurbished printer could be the next best option for your personal or business needs. As an authorised service centre, we stock all the major brand printers like Brother, OKI, HP and Fuji Xerox - all in tip top condition. Every item has been quality checked for functionality, performance and work ‘as good as new’. All our refurbished printers also come with a 90-day factory warranty, for extra peace of mind. All our refurbished equipment includes ‘after sales support’ - in addition to complementary consumables like toners, drums, ink cartridges and ribbon for your printer needs. No matter what issues you’re having with your current printer, you can rely on IBE to get it working efficiently again. 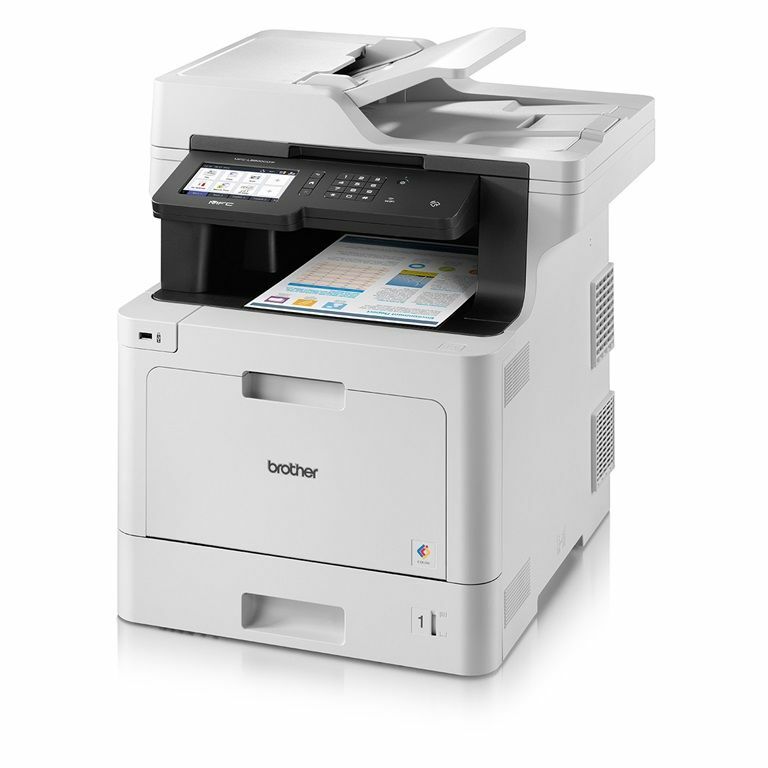 Alternatively, you can purchase a high quality refurbished printer at half the price you would pay for brand new one. Speak to us about the various options available and be sure to check our monthly specials below. For sales enquiries on consumable orders or general printer and photo copier repairs in Adelaide, please contact us. 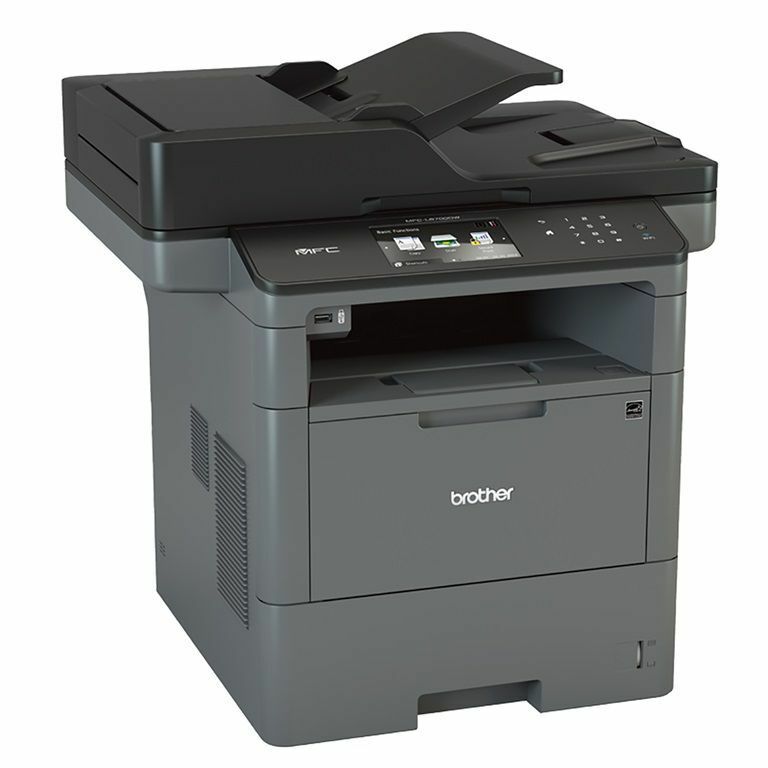 The Brother MFC-L8900CDW is a full color Multifunction Centre with copy fax print and scan features. This MFC uses the high capacity toner cartridges making the running cost of this model far less than the cheaper machines in the Brother range. 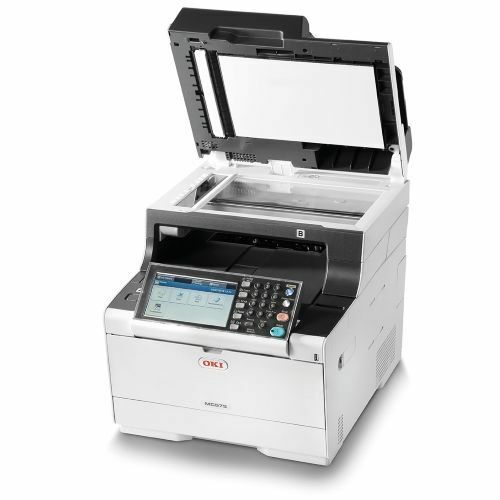 The Oki MC573DN is a full color LED Multifunction with copy fax print and scan. Oki uses reliable LED printing technology to produce high quality color prints and copies. 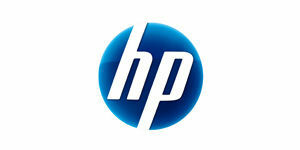 High capacity toner cartridges on this machine provide excellent running cost. Be sure to mention that you saw these on our website to secure this pricing. For more information on any of these machines or we can help you find the right machine to suit your needs feel free to contact us today.